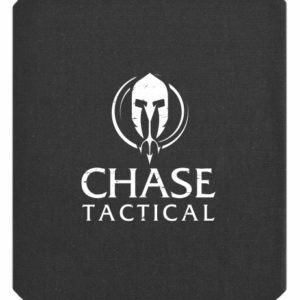 Typically used by civilians, our backpack inserts can be placed into existing backpacks, laptop bags, iPad cases, luggage or other cases of the user’s choosing. 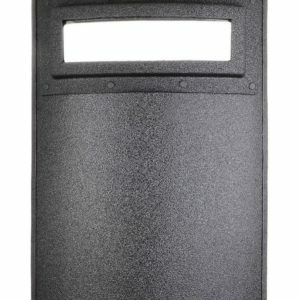 These hard inserts provide an economical and lightweight multi-hit protection option for civilian use at work, school or during other normal everyday activities. Disclaimer: Text shown on strike face is for marketing purposes only. 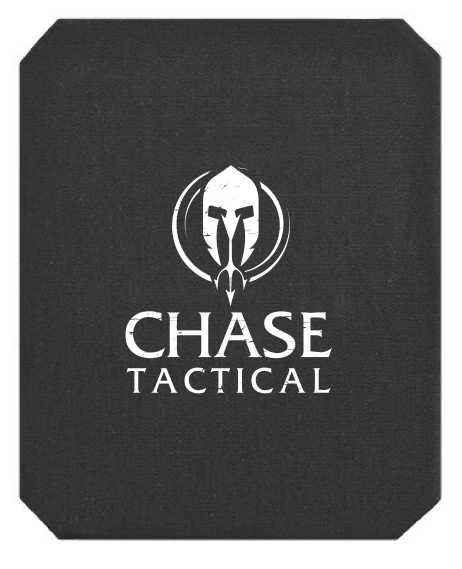 The actual labels on Chase Tactical products are NIJ approved self-adhesive labels.